. These elegant homes nestled within Daniel Island Park offer one of the mo..
6 Bd, 5.5 Ba 4,698 sq.ft. 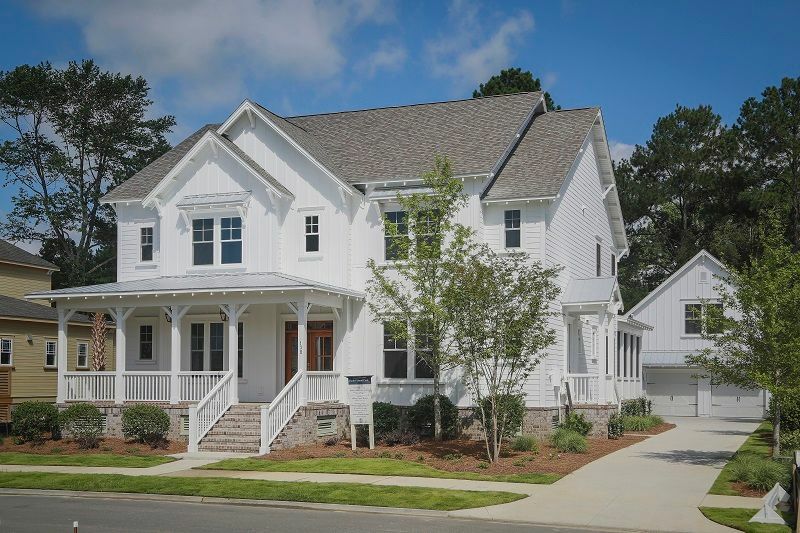 6 Bd, 6.5 Ba 4,456 sq.ft. 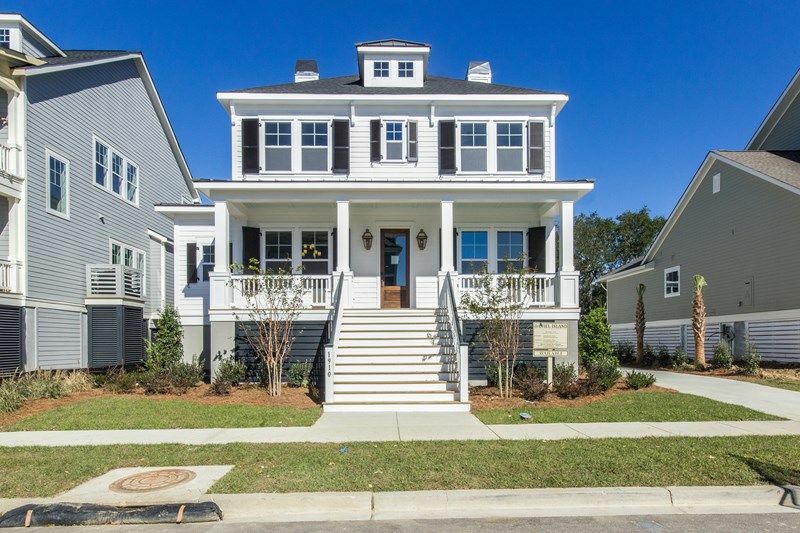 This estate home includes designer interior finishes which complement its u..
116 River Green Place, Charleston, SC 29492: Ready for Move in Now.Â Be gr..
5 Bd, 4.5 Ba 3,983 sq.ft.
. 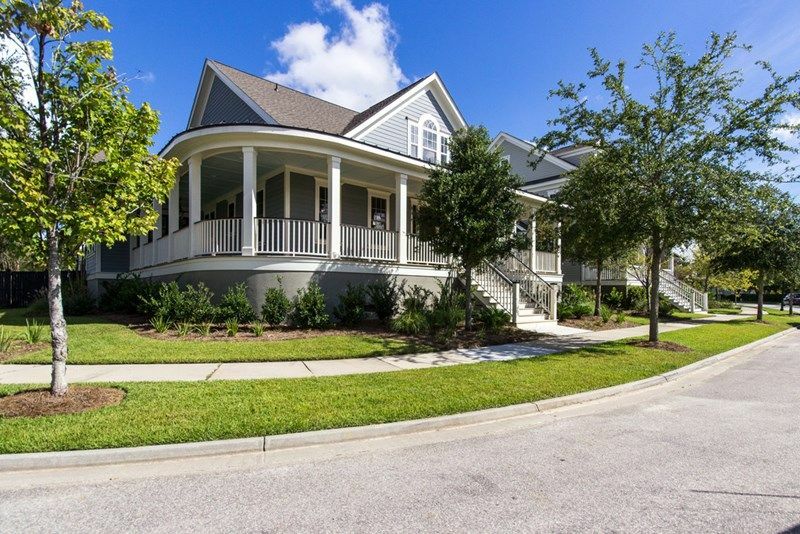 Located within Charleston, Daniel Island Custom Classicsâ„¢ by David Week..
5 Bd, 5.5 Ba 3,686 sq.ft. 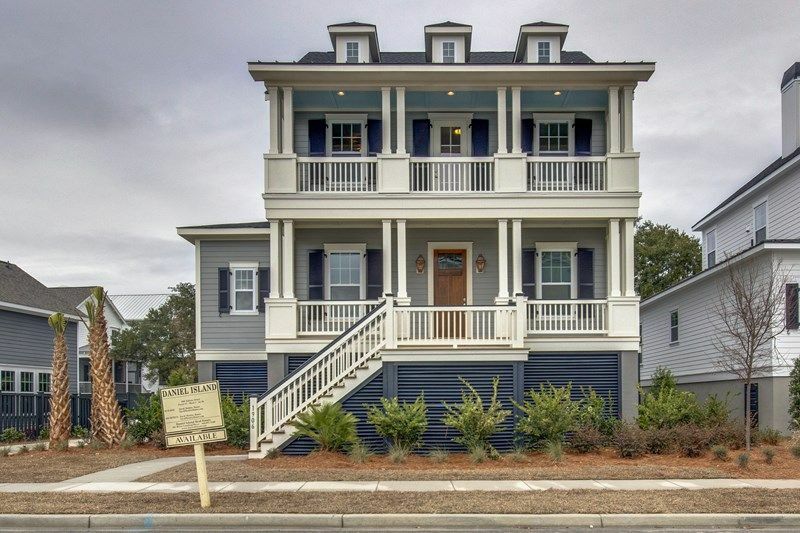 Marsh Views from the Double Back Balconies of this Coastal Northrop.Â This..
5 Bd, 4 Ba 3,679 sq.ft. 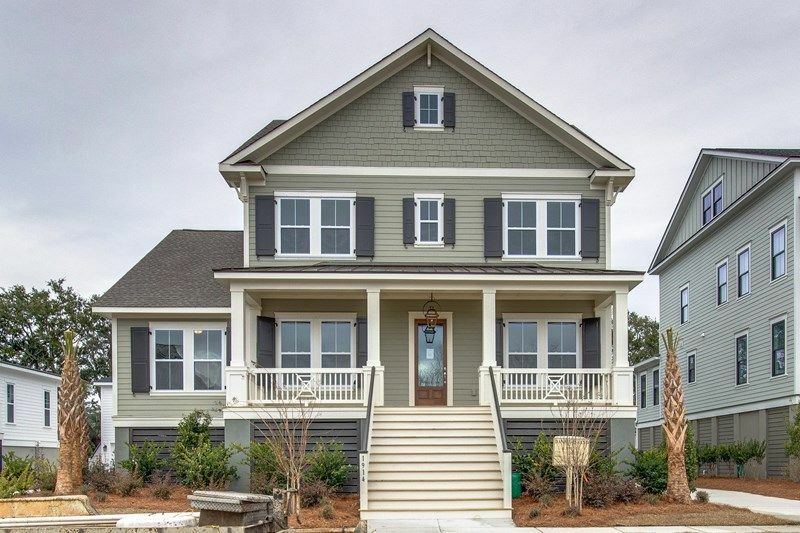 1910 Bellona St, Charleston, SC 29492: Lowcountry beauty with Marsh Views o..
4 Bd, 3.5 Ba 3,023 sq.ft. 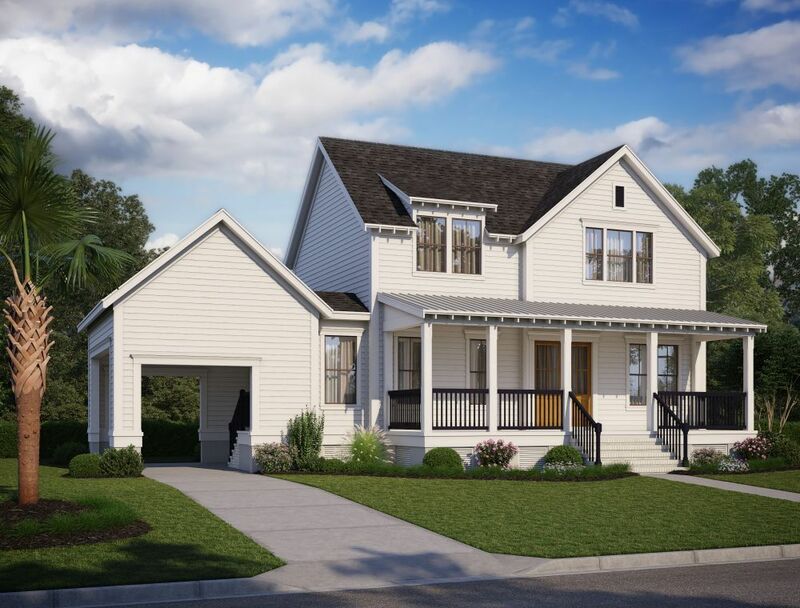 Distinctive New Homes on Daniel Island in Charleston, SC from Charleston..
Elevated Alice Floor Plan with Marsh Views!Â Beautiful Customized Home wit..
4 Bd, 3.5 Ba 2,839 sq.ft. 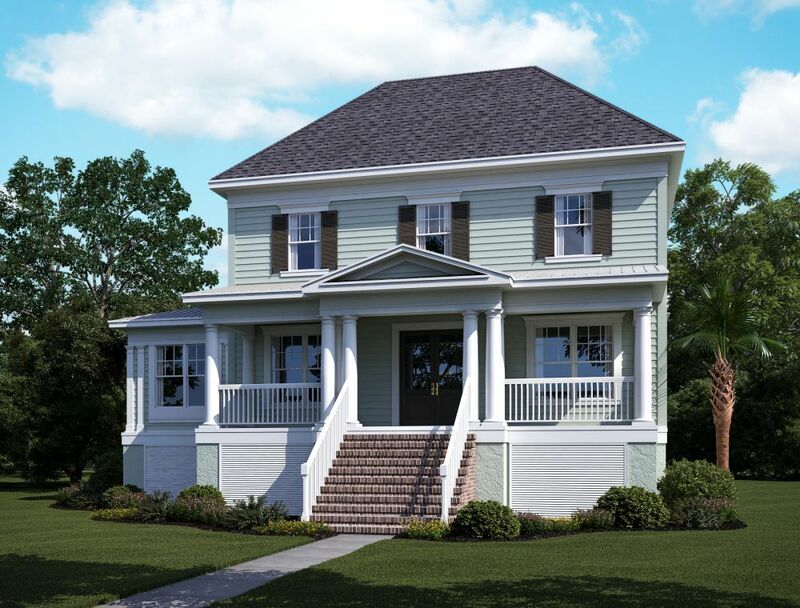 Search new homes for sale in Daniel Island! 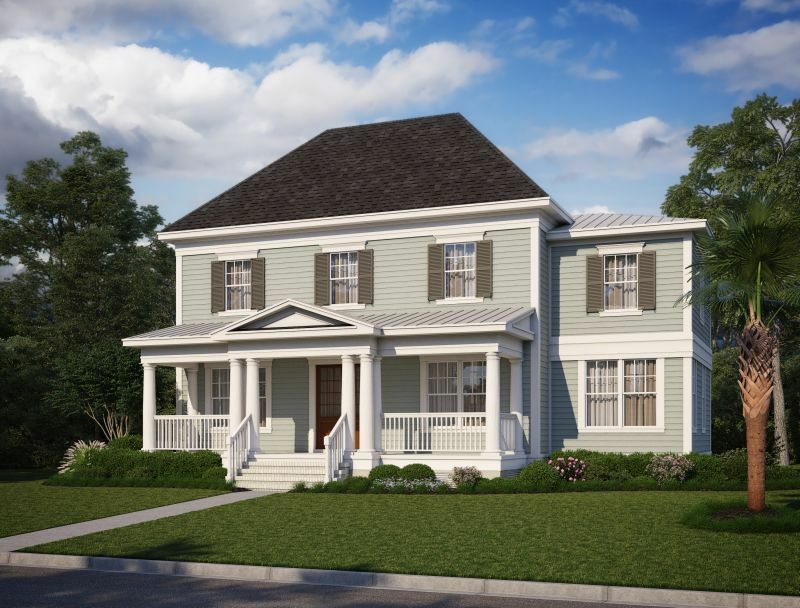 If you are looking to buy brand new homes for sale in Daniel Island - browse floor plans, view photos, models, and pricing. 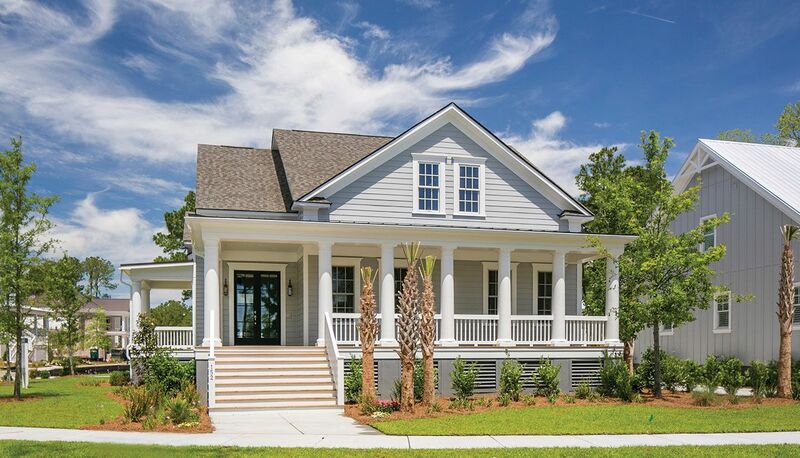 You can also see new construction homes in Daniel Island and request an appointment or more information about a specific new home.